Human Resources Management System, ThaiSoftware GENiUS HRM, precise, direct, no error. 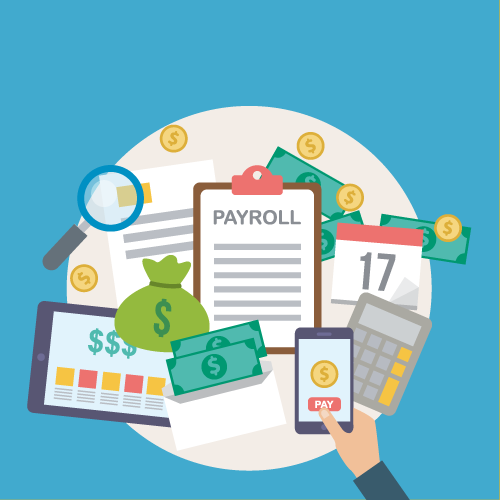 The Payroll System is perfectly designed to support human resources task in which you can manage from everywhere at any time as well as deal with a lot of paper works, so you can easily search, check, improve all employee’s information. It help reducing errors from miscalculations, complicated and duplicate works. Moreover, it includes tax payment or reimbursement with the summary report of each payment according to structure, for examples, reports to Revenue Department, Social Security Office, Provident Fund, Labor Department, Bank, and these reports can be used within organization as well, such as summary report for management and accounting department so that they can analyze, answer to any queries on tax calculations, summary statistic that is easy to understand and convenient to plan further on expenditure.